Ronald C. Makoski, Pittsburgfh DUI Attorney, ARD Program, DUI Criminal Offense in PA - Butler, Greensburg. DUI Help Here - Help Now! You don’t think of yourself as a criminal, but DUI is a criminal offense in Pennsylvania and the repercussions are serious. 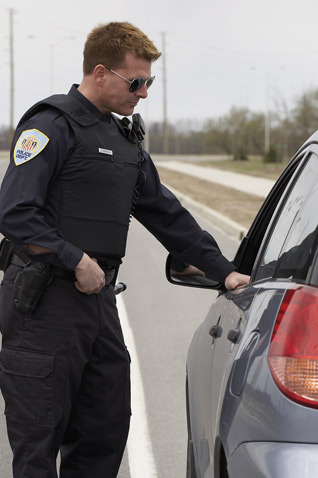 The legal consequences alone can result in a suspension of your license and jail time, even for a first offense. At Ronald Makoski, Attorney at Law, my practice concentrates on DUI cases. It’s not an exaggeration to say that without experienced legal assistance, your life could be changed forever. Get the help you need! Contact Ronald C. Maksoksi today. Call toll free 1-866-367-3847. For almost 40 years, I’ve helped people just like you get through the fear and anxiety of a DUI, get past the very real dangers to your license, your job, your family, and possibly to your freedom. I have successfully defended against illegal traffic stops, won jury trial acquittals, and won cases on appeal. When you visit my office for our FREE consultation, you’ll leave knowing where you stand legally. You’ll have a firm knowledge of what is to come and be more comfortable in an admittedly uncomfortable situation. Join the thousands of satisfied clients who have received the best possible resolution for their DUI charge. To learn more, contact Makoski DUI today to set up an appointment!